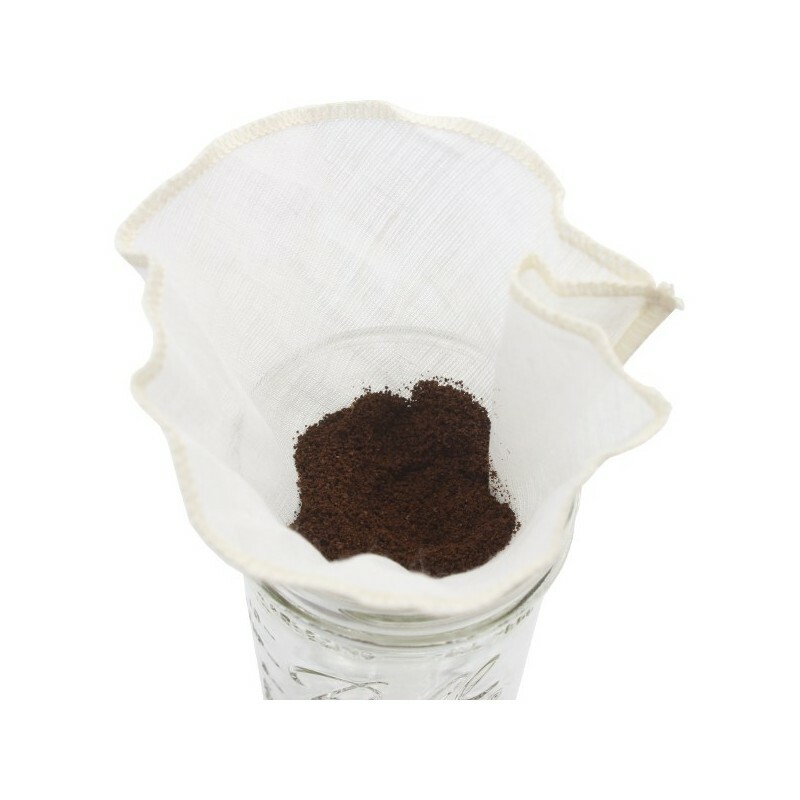 Biome reusable coffee filter made from 100% hemp material. 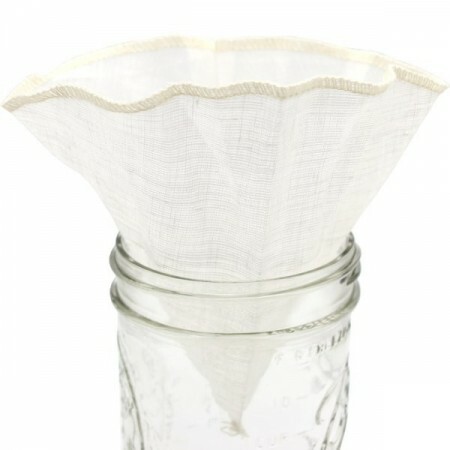 Allows the rich taste of coffee to filter through your coffee without the use of plastics or single use paper filters. Will last 3 - 5 years if cared for correctly. Machine washable. Can also be used as a tea or garni bag securing with string. (1). Hemp is a strong and durable natural fibre that is resistant to insects and diseases and require little to no pesticides to grow. Choosing to reuse instead of purchasing single use items. 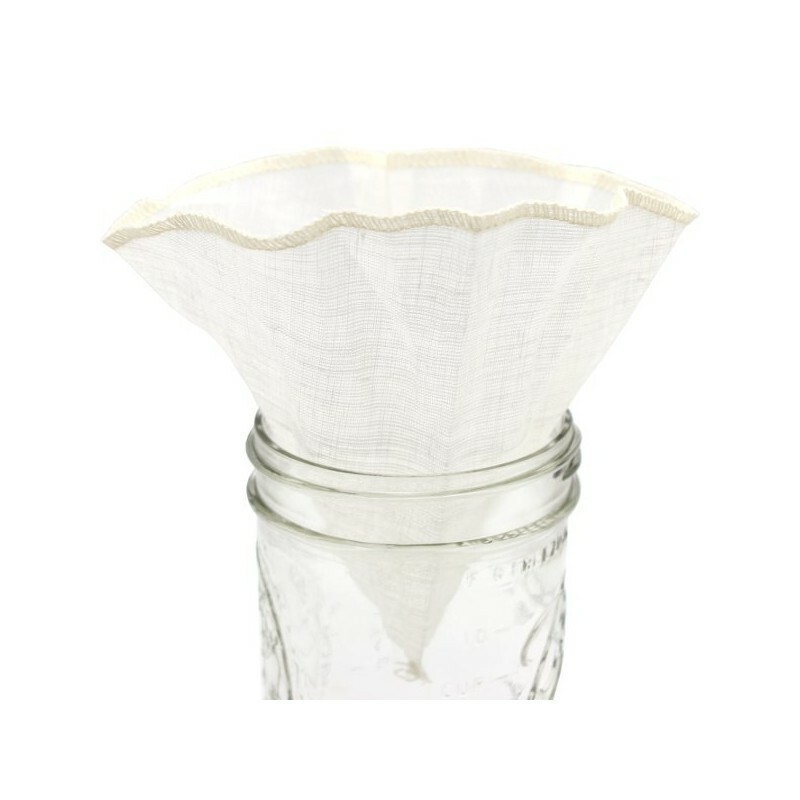 100% hemp fibre coffee filter. 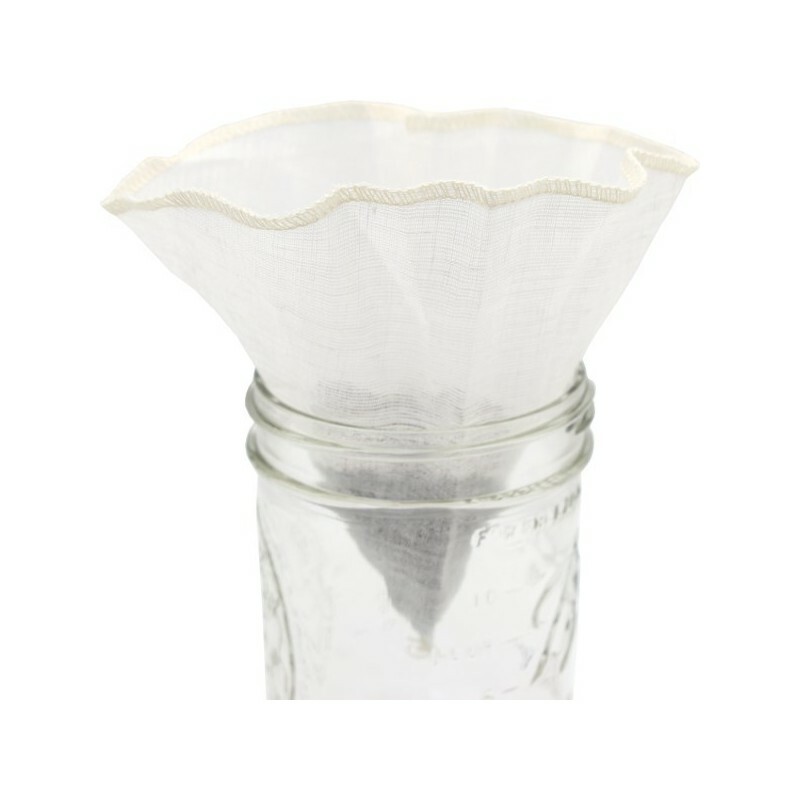 Can be used in place of paper filters and still retain the great taste of your coffee. Free from bleach and harsh dyes. Will last 3 - 5 years if cared for correctly. 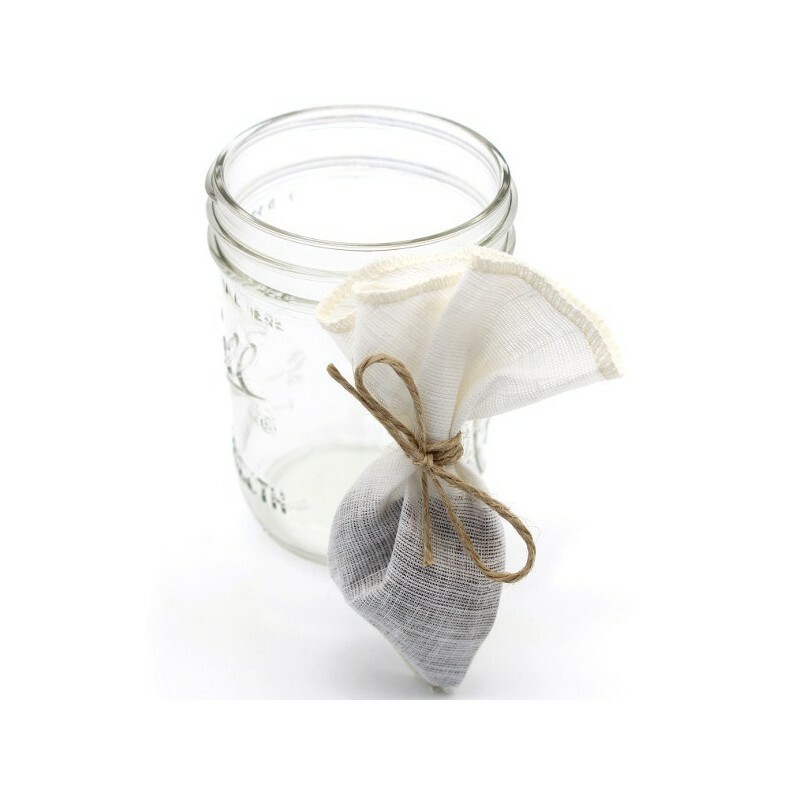 Alternatively, can be used as a herb garni bag, tea bag or bath tea bag. Simply fill and tie up with string. Easy to clean, simply empty, rinse under the tap and wash with a mild natural detergent and air dry. 100% hemp fabric. Filter measures 14.5cm x 14.5cm when flattened. 17cm diameter.